Congratulations! 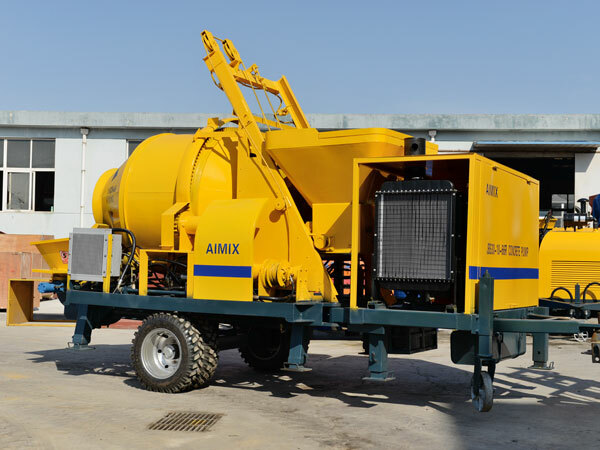 Aimix JB30 diesel concrete mixer with pump was delivered to Uzbekistan in March, 2017. Diesel concrete mixer pump belongs to mobile concrete pumps, which has convenient movement and transition. JB30 diesel concrete mixer pump can be used to mix and pump aggregate and gravel that are under 30mm, which has wide application and stable performance. With rich production experience and favorable price, our pumps have been exported to many countries, such as Uzbekistan, Pakistan, Mauritius, America, Indonesia, Algeria, Vietnam, Philippine, South Africa, Singapore etc. 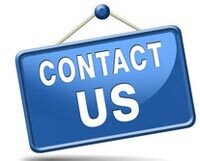 Please contact us if you are interested in our mixer pump.